Thinking about coming to LSE to study, but wonder what it’s like? You’re in the right place! This blog includes posts from current LSE students: undergraduate, graduate, general course (study abroad), alumni, and some guest posts from LSE staff and others. 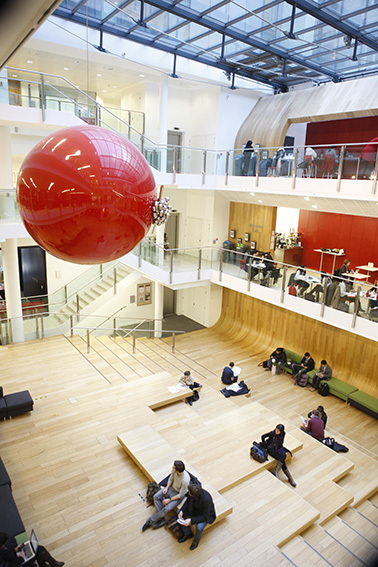 It aims to provide you with a sense of what it means to be a student at LSE. Whether you are interested in the workload, the lectures and classes or the social scene at LSE and in London, our students will be posting on an array of topics and are happy to answer any questions about their experiences.